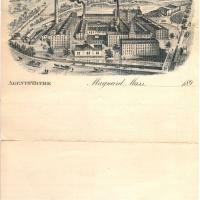 Letterhead from the Assabet Manufacturing Co. with order to Sawyer Mills on obverse. 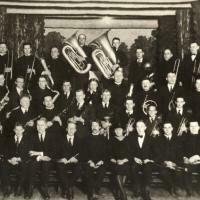 A black and white photo of the Maynard Band dated 1926-1928. This photo was found in the Ed Brennan Music Scrapbook Collection. 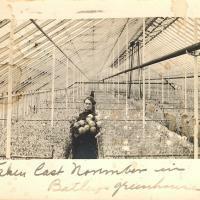 An old post card of M. A. Batley in the Batley Greenhouse. The post card is dated April 25, 1914. 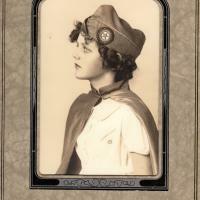 The post card is addressed to Mrs. Ernest G. Turner of Holden , Mass., from M. A. B. 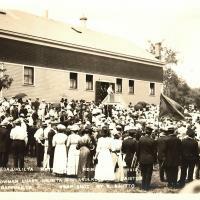 A post card photo of Bowman reading parade instructions from the stairs of Taisto Hall (Parker Street Hall). 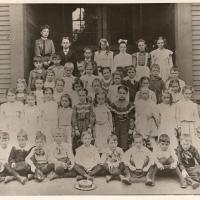 It is dated July 1913. 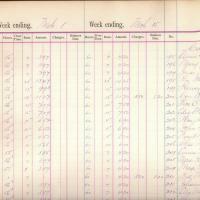 The ledger list the name and weekly wages of the woolen mill employees. 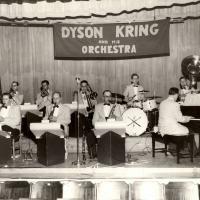 The pay ranged from $.07 to $.40 per hour for a 60 hour week. 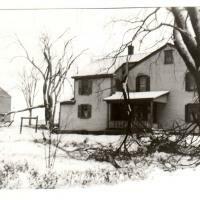 Maynard Town Report excerpt of the recorded marriages in Maynard from 1920 to 1927. 1927 was the last year the town reported individual marriages in the town report. 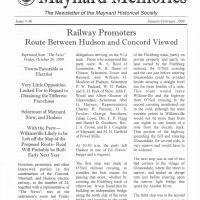 Maynard Town Report excerpt of the recorded marriages in Maynard from 1910 to 1919. Maynard Town Report excerpt of the recorded marriages in Maynard from 1900 to 1909. Maynard Town Report excerpt of the recorded marriages in Maynard from 1885 to 1889. Maynard Town Report excerpt of the recorded births in Maynard from 1980 to 1989. 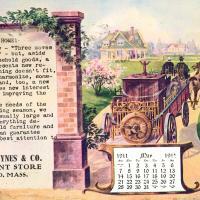 A series of four advertising cards for Alfred T. Haynes & Co. Department Store, Maynard, Mass, dated 1911-1912. 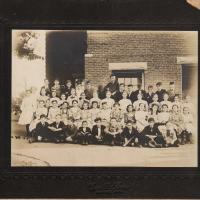 A photograph in post card format of "Old Jim Mullin" donated by Ed Brennan. Jim Mullin was the Great Uncle of Ed Brennan. 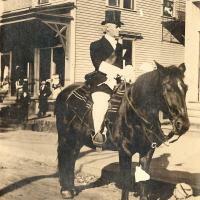 Mr. Mullin was the Chief Marshall of "Barbecue Day", October 12, 1916, Maynard, Mass. 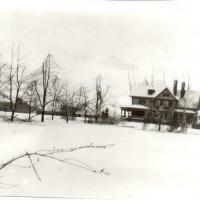 The house is on Summer Street, built 1899.